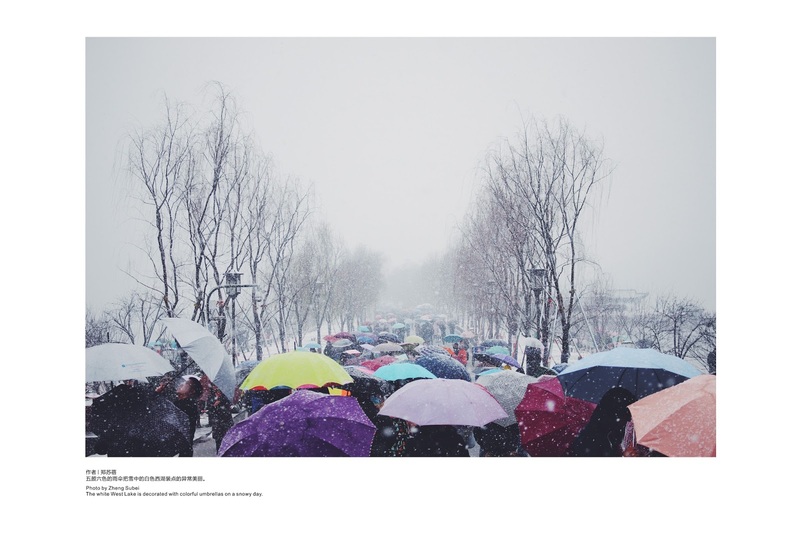 Guest post by Brendan Devlin, College Librarian in DIT Kevin Street He is interested in a critical perspective of knowledge and holds that many issues in librarianship can usefully draw on the wisdom found in American pragmatist philosophy. I attended an ANLTC course in DCU on December 16th 2016. I attended because of my interest in critical reading. I am involved with the development of a critical reading initiative described at this website with a number of colleagues from Institute of technology Blanchardstown and Institute of Technology Tallaght. Anyone interested in this critical reading initiative please contact me via email brendan.devlin@dit.ie. The entire day was congenial from the welcome on arrival, to the timely breaks, relevant content and excellent organisation of the course. Many thanks to Ellen Breen and her team in DCU. The course involved a combination of collaborative discussions among delegates which created useful reflective moments. As the course progressed the whiteboard became populated with graphic representations of the course content. 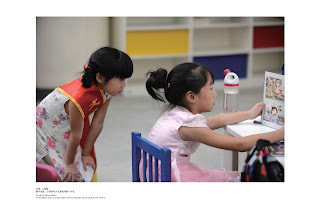 This approach acted as a very convincing pedagogic tool. It allowed the presenter to maintain interest and focus. The completed graphic, which was photographed by delegates, was a takeaway gift that condensed the course content in a very amenable form. The graphic is attached: see above. 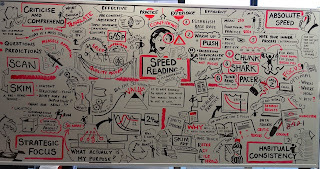 It became clear that this was not just a course about the mechanics for increasing the speed of reading which was covered very comprehensively. Techniques such as extending the number of words viewed at any one time were explained. Strategies to avoid sub-vocalisation to enhance speed were also presented as were the use of tools to use as guides to aid focus and enhance speed. The course also included a section on critical reading addressing the evaluation of a selected text. This included inquiries about the purpose of a text and the questions it sought to answer. We were asked to evaluate the appropriateness of the research approach. We were also asked to consider how the arguments were structured and if they were justified. We were also questioned about our approach to the selection of texts and advised to ask why the text was of value. The first task was to identify the purpose in reading a text. Having identified the purpose the task of selecting texts becomes much easier. Techniques such as considering the title, skimming the abstract, table of contents, headings and subheadings and topic sentences at the beginning and end of paragraphs were recommended. While these techniques are useful for selecting texts, they are also of value when reading a text as well. The final section dealt with the consistency of how we approach note-taking. Here the presenter offered a system for annotating a text. He recommended a consistent approach for highlighting major ideas, secondary ideas, things that are not understood, things that are deemed to be interesting, and text for quotations. He also recommends the use of different colours for distinguishing facts, methods, personal critique and unusual insights. While the basic content was familiar to most of us the manner in which it was presented made it fresh and relevant. 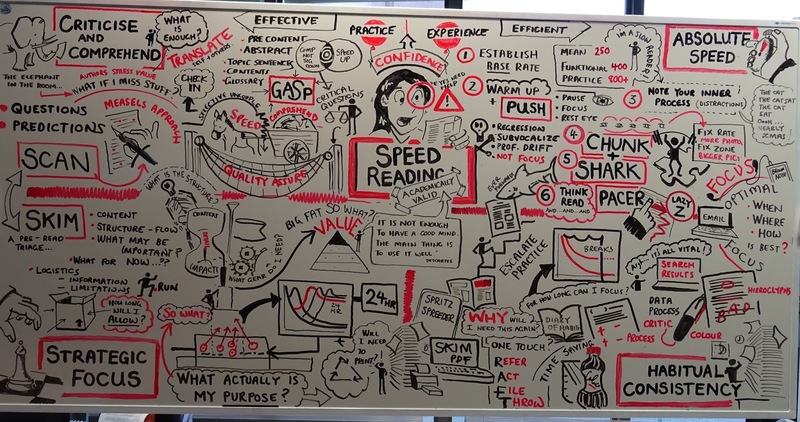 The most intriguing feature, as stated previously, was the emerging graphical representation of the content on the whiteboard tracing the progress of the course to its conclusion. 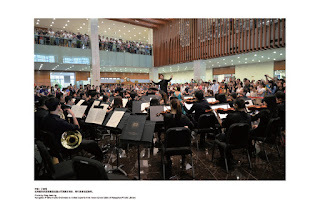 This approach reinforced the theme that all components were part of a holistic process. One can sometimes assume a knowledge of a topic area. Steve Hutchinson’s course presented what I would have considered familiar territory but enhanced my connection and understanding of the relevance of this for me in my professional role. This course is relevant for all librarians and indeed for all those involved in any form of inquiry. I would enthusiastically endorse this course. 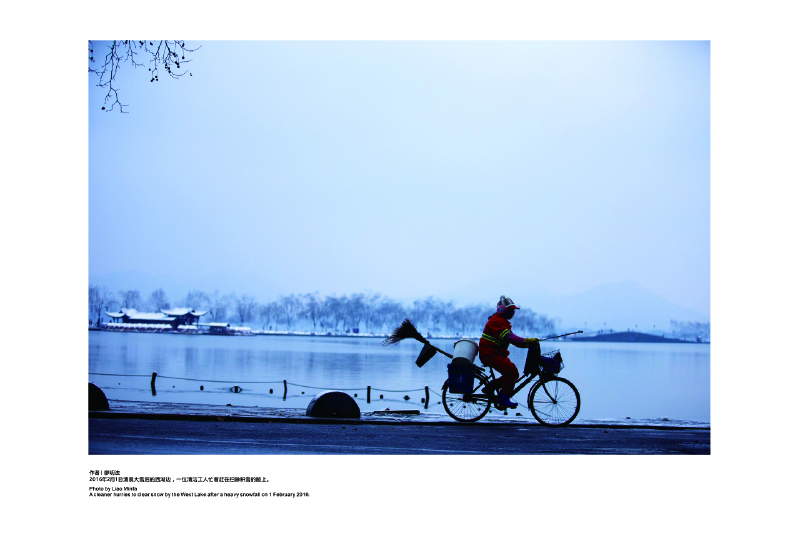 UCC Library is currently hosting the Ordinary Hangzhou exhibition. 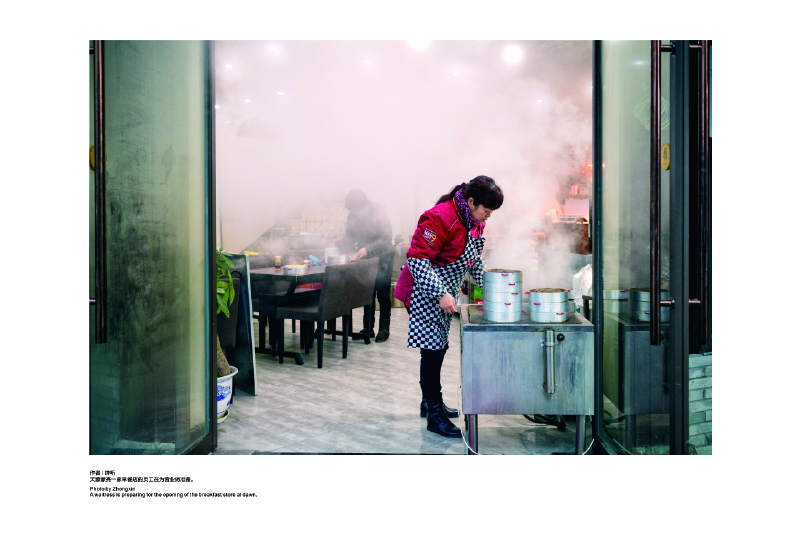 The exhibition comprises photographs, taken by the 'ordinary' people of Hangzhou of the 'Ordinary life' of Hangzhou and its peoples. 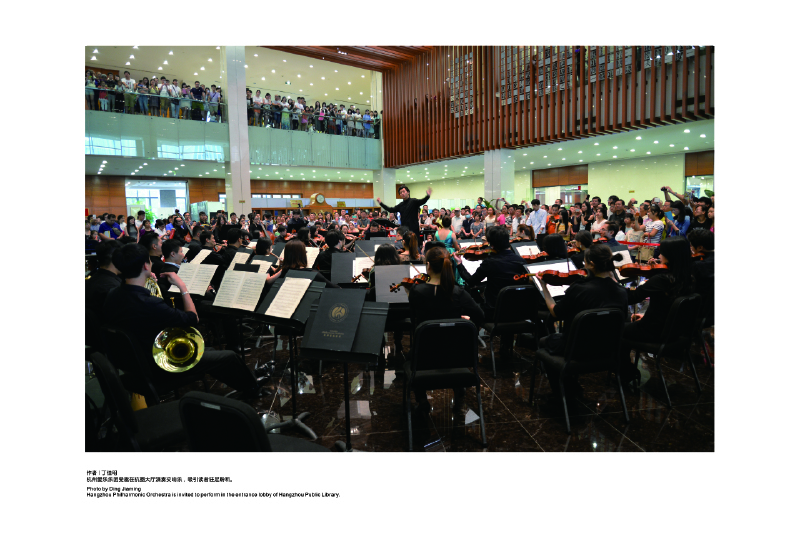 The exhibition is the latest embodiment of the relationship and partnership between UCC Library and Hangzhou Public Library. An article about this partnership can be found here. 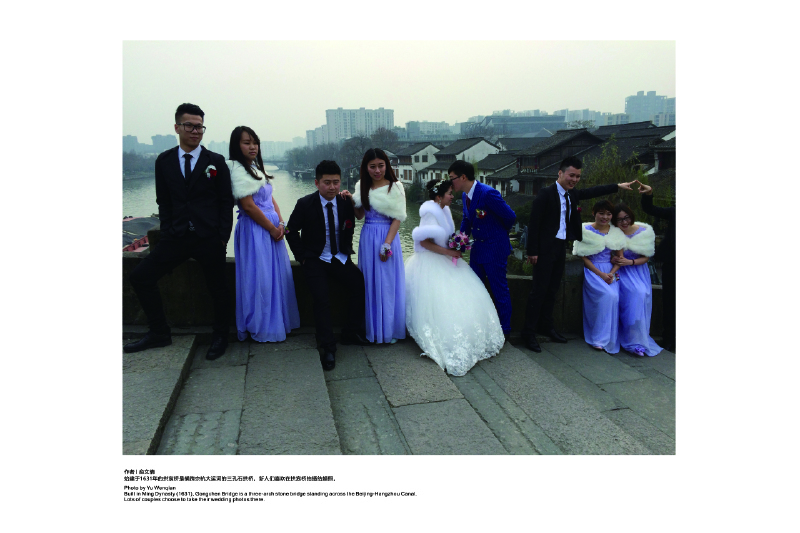 This exhibition has literally travelled the world, hanging in different partner libraries of Hangzhou Library and it is now hanging on the 2nd Floor of O'Rahilly Building UCC, and is open to the public to visit. The exhibition will hang until the end of February 2017. The exhibition hang dates are significant as they incorporate the Chinese New Year celebrations that run from January 27 until February 2, a very significant celebration in the Chinese Calendar. 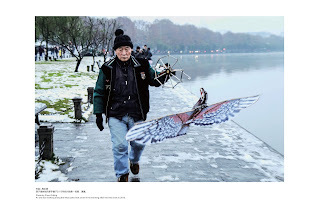 So, if you want to celebrate the Chinese New Year with a bit of culture, please feel free to drop along and look at the almost fifty photographs of Hangzhou, a number of which are presented here. Call for Papers: CONUL Annual Conference, May 30th & 31st 2017, Athlone, Ireland. The 2017 CONUL (Consortium of National and University Libraries, Ireland) Annual Conference will focus on research and how libraries inspire and support research activities locally, nationally and internationally. The conference will also provide an opportunity for delegates to network, learn, discuss and share their expertise and best practice. The conference committee welcomes proposals for presentations, lightning talks, posters and a workshop style format called Show & Tell. The Abstract Submission System will be open until Tuesday 31 January 2017. Full details about the CONUL Annual Conference 2017 are available at http://conference.conul.ie/ and proposals can be submitted at http://conference.conul.ie/call-for-submissions/. Queen’s University Belfast (@LibraryatQUB and @QUBMedicalLib) library assistants Tamsin Reilly and Faith Blair take a trip to County Kildare to spend the day with their counterparts in Maynooth University. Faith and I are both library assistants in Queen’s libraries, but we work in different branches; I work in the Biomedical Library, a relatively small library off the main site, and Faith is part of the Borrower Services team in the main branch, the McClay Library. We both jumped at the chance to put ourselves forward for a job swap with our Maynooth colleagues, and were lucky enough to have our names drawn. In preparation we organised dates, made travel arrangements and chatted via email with our soon to be hosts Bernie and Trish. Faith and I were to head down to Maynooth first, and host Bernie and Trish back in Belfast the following week. The morning of the 1st of December was an early one for Faith and I; after emailing back and forth over a couple of weeks, we were finally on our way to meet Bernie and Trish and to see the library in which they work. They were extremely helpful in giving us travel tips and Bernie made sure to send us a handy weather report for the morning of our trip. It was a bracing winter’s day that greeted us in Dublin and Maynooth and we were attired accordingly. Thanks Bernie! Bernie and Trish met us off the train and we walked the short distance to the university campus, which features a stunning mix of old and new architecture and includes buildings belonging to St Patrick’s College, the National Seminary for Ireland. Our ultimate destination was the library and by the time we reached it we were all firm friends and gasping for a cup of coffee. We certainly weren’t at a loss for anything to say; if anything we had to cut short a lot of chatting in order to stick to the schedule. But, by the time we had finished our coffee we had got each other up to speed on our respective roles in Queen’s and Maynooth, and Faith and I were eager to experience what being a Library Assistant in Maynooth was all about. The library building is extremely impressive, very modern with lots of light and a great deal of space being used in myriad ways. It was interesting to see how the library had organised its entrance and reception: there is a lot of space dedicated to leisure and computer use, as well as a display space between the building entrance and the security gates for entry into the library proper. 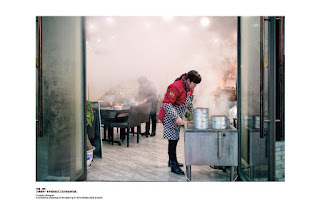 I thought it was very effective to have a place where students could mill about and create a bit of a hubbub without worrying about disturbing those who wanted to do some quiet study. We got further insight into how interlibrary loans are done in Maynooth, with Bernie taking us through the processes and procedures she undertakes every day. It was particularly gratifying as until our visit, Maynooth was just another university on the long list of institutions putting through requests for material to Queen’s. Now, however, when any correspondence comes through from Maynooth we immediately think of Bernie and Trish, their hard work and their peerless hospitality! It was fantastic to see how they do things in Maynooth, and to notice the similarities and differences between the two libraries. One key difference was how the Borrower Services desk is organised: they have short shifts that are covered by staff who work on both the Admissions desk and the Borrower Services desk, whereas in McClay library staff are on a rota for an hour at a time to cover Reception (our version of Admissions) and the BS Desk, with main duties, in areas such as interlibrary loans and inter-branch requests, being undertaken in the back office. Many of the issues facing library staff were the same, such as how to engage students more actively with the library and the need to continually assess and revise procedures and services to ensure we are providing the best and most appropriate library service possible. We were given a wonderful tour of the Russell Library, a reference and research library that holds Maynooth’s pre-1850 materials. The reading room, designed by Augustus Welby Pugin, is absolutely magnificent and steeped in a fascinating history that our tour guide Susan imparted to us with great flair and passion. She piqued our interest and obliged us by answering our many questions. One of the most rewarding aspects of the trip was the chance to speak with Trish and Bernie at length and to get an insight into their roles and their approach to working in the library environment, and to consider it all in the context of our own workplace. It was wonderful to be able to share experiences, thoughts and ideas with colleagues, and ultimately to make new and valued friends in the wider library world.